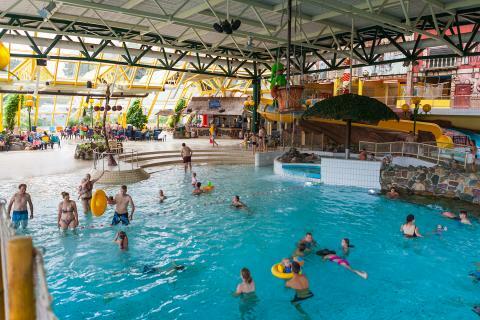 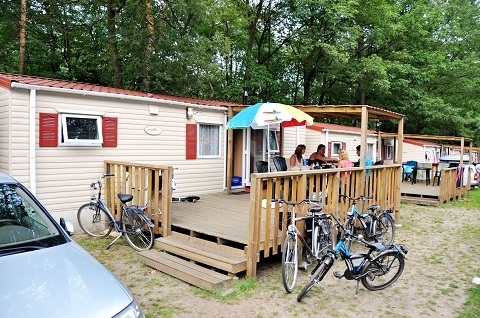 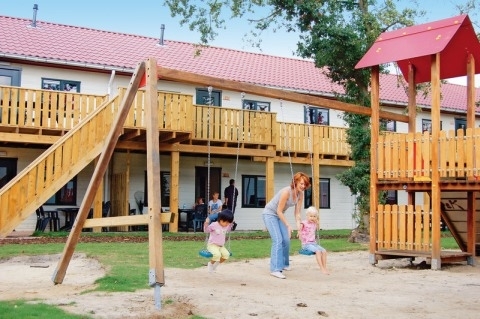 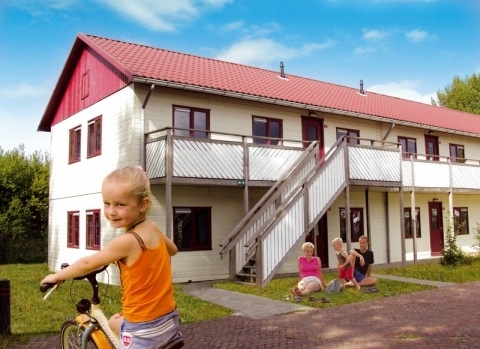 Vakantiepark Hengelhoef - Accommodation & prices - the best offers! 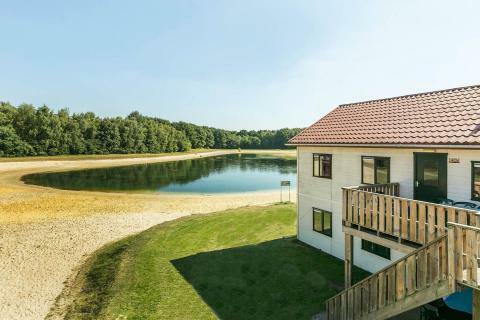 Enjoy your holiday in Hengelhoef, Houthalen, an ideal location for water lovers! 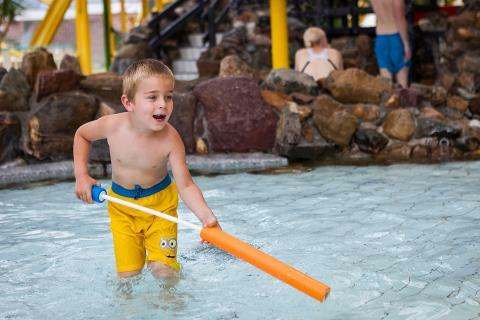 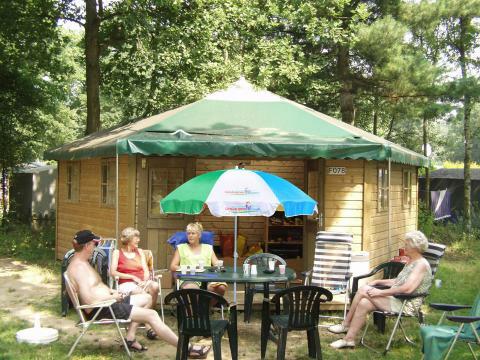 Have fun in the tropical swimming paradise and enjoy a nice walk in the surrounding woodland. 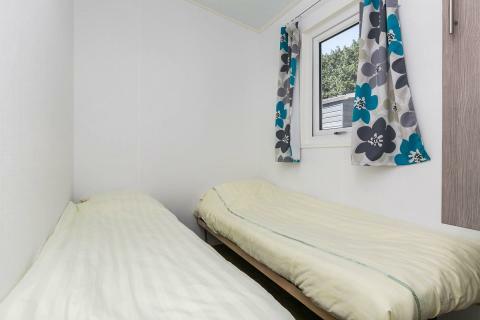 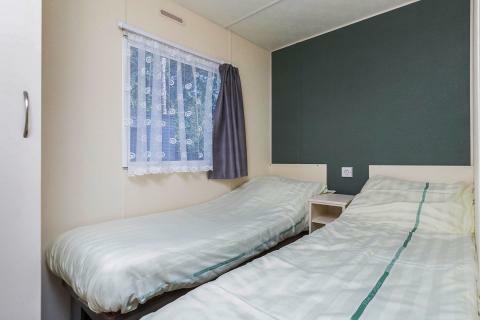 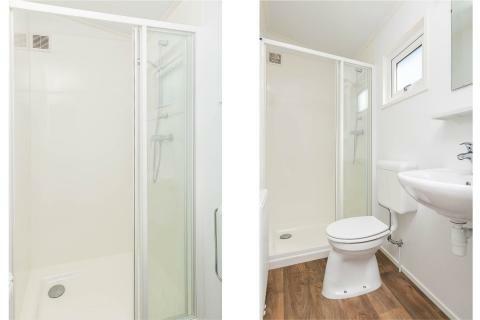 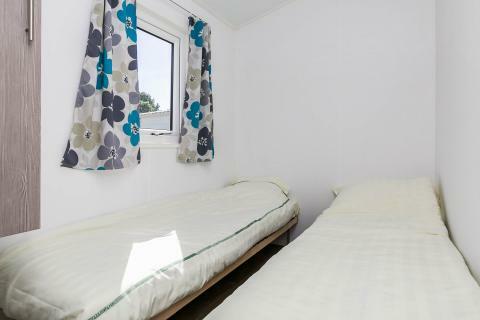 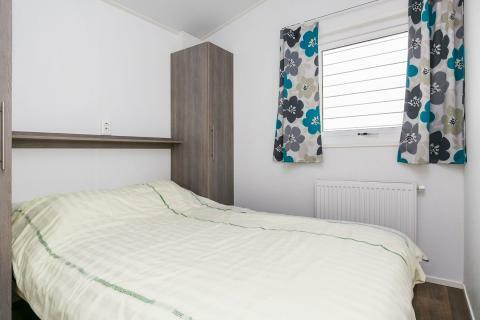 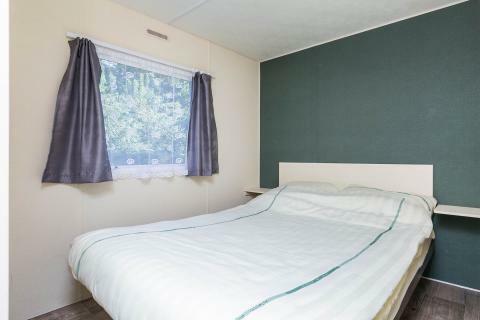 This price applies to a 4-person mobile home/caravan Kampeerbungalow, with the first arrival possibility on 3 June 2019, 2 Nights. 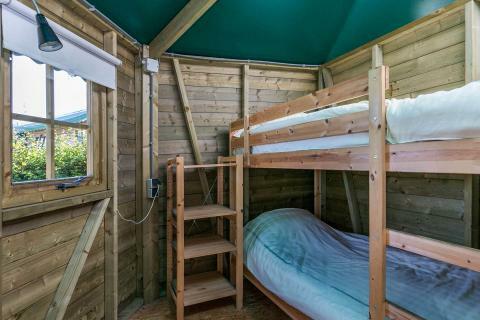 The total price including compulsory charges £127,61 (£69,36	(Accommodation) + £58,25	(Compulsory surcharges) ). 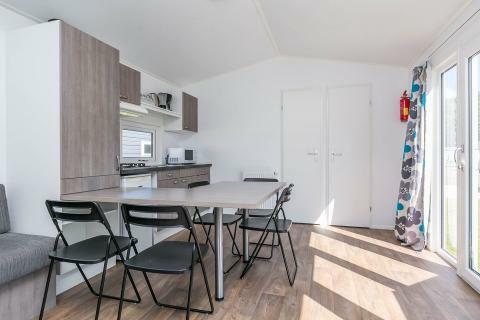 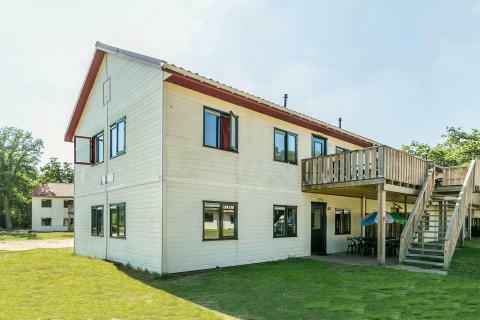 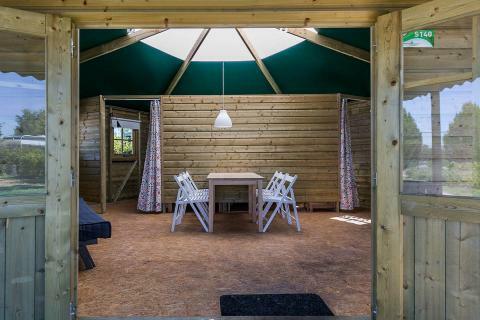 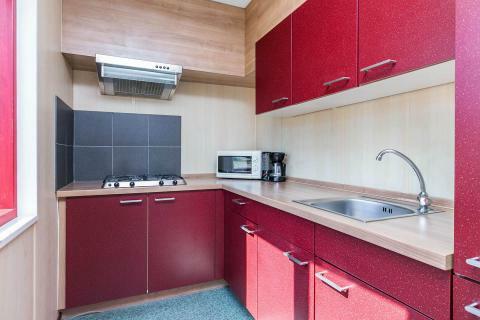 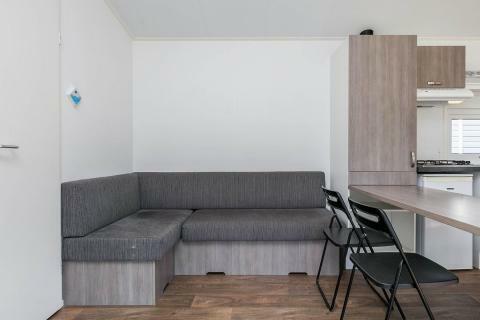 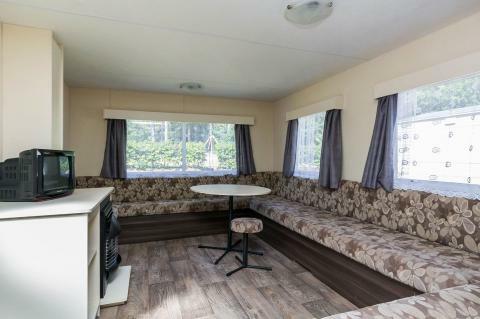 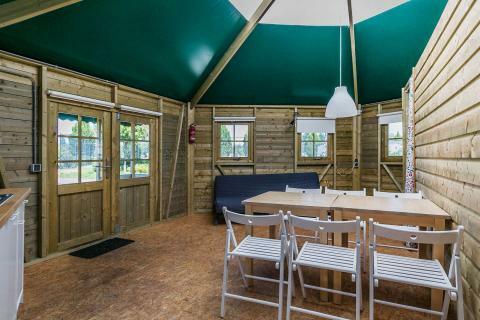 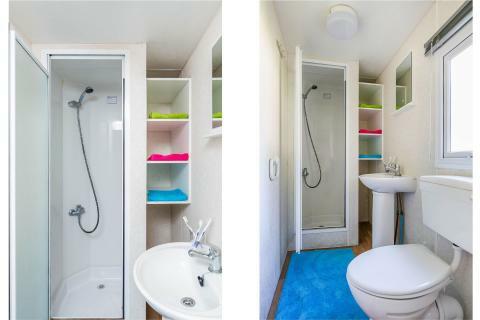 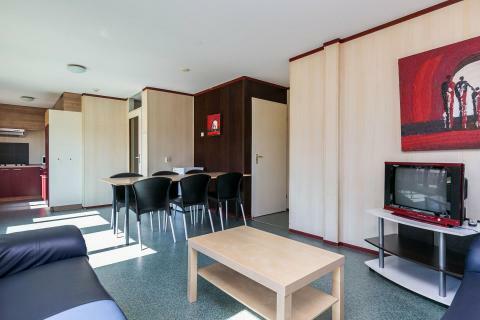 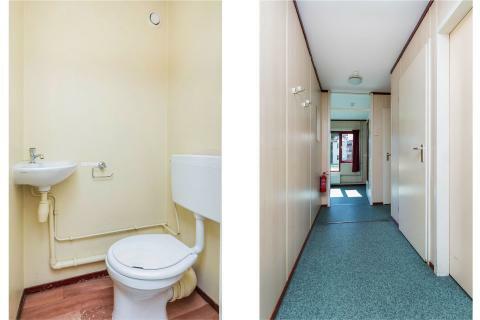 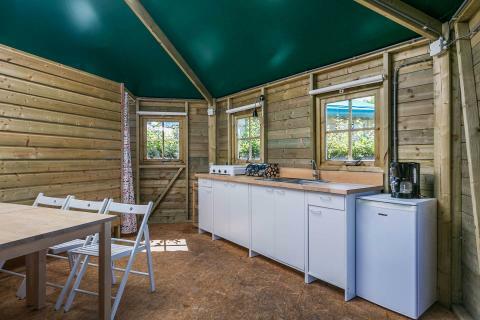 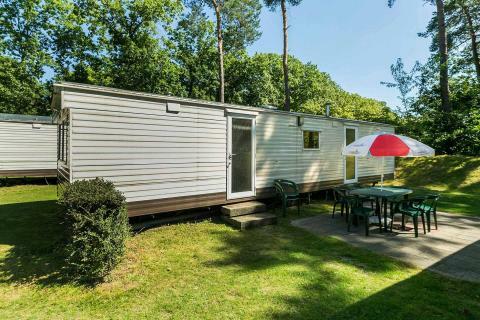 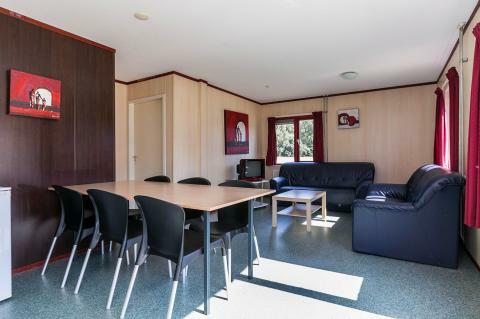 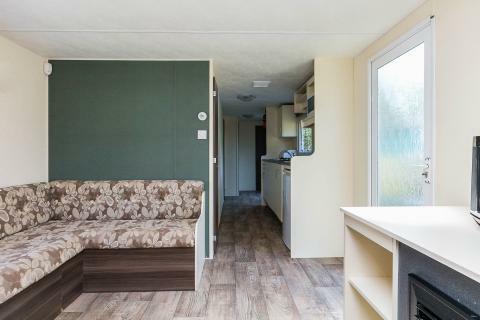 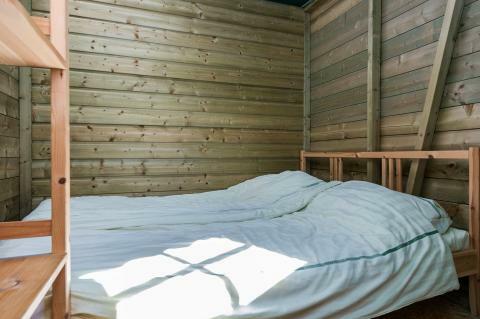 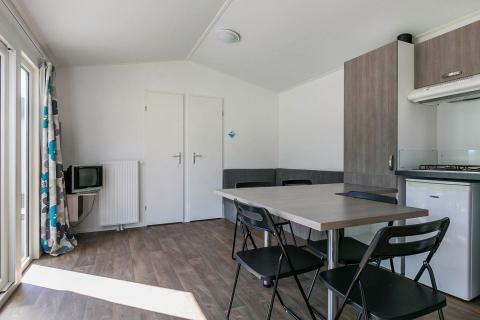 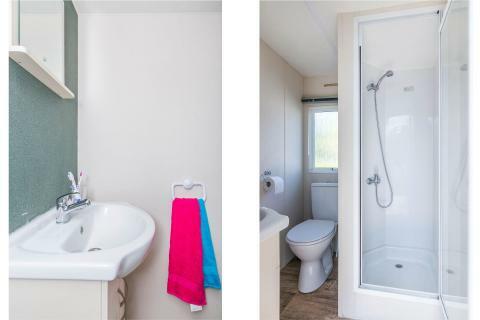 This price applies to a 4-person mobile home/caravan Laambeek, with the first arrival possibility on 3 June 2019, 2 Nights. 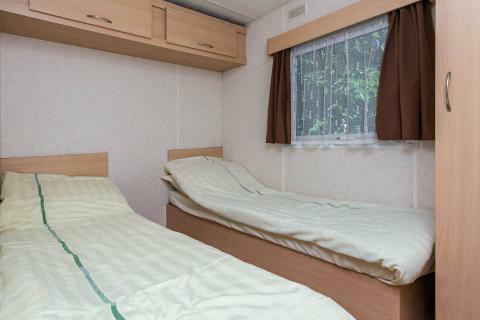 The total price including compulsory charges £146,68 (£88,43	(Accommodation) + £58,25	(Compulsory surcharges) ). 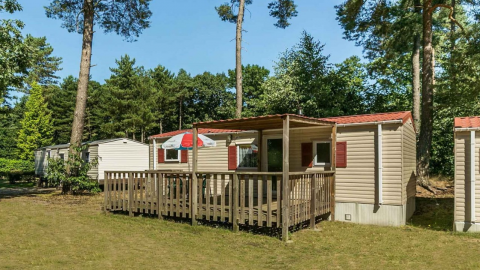 This price applies to a 6-person mobile home/caravan Hertenkamp, with the first arrival possibility on 3 June 2019, 2 Nights. 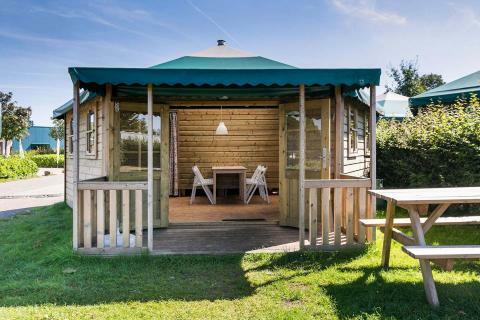 The total price including compulsory charges £181,01 (£102,30	(Accommodation) + £78,71	(Compulsory surcharges) ). 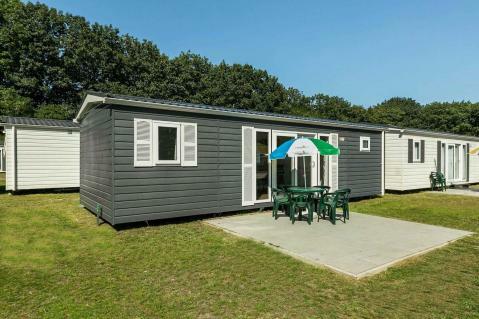 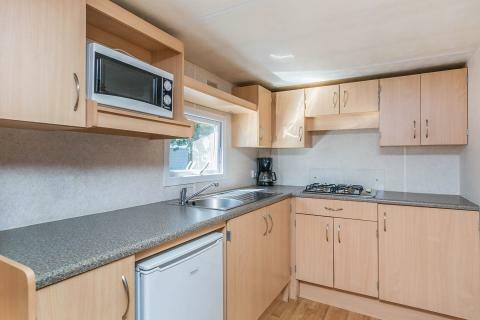 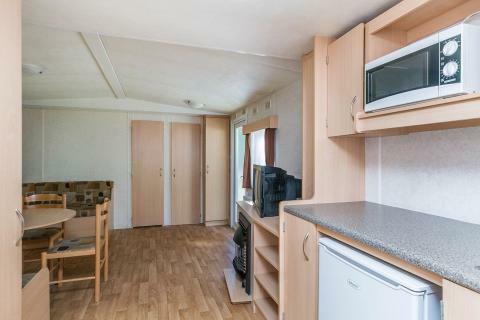 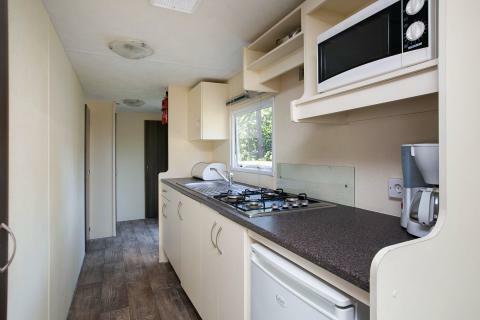 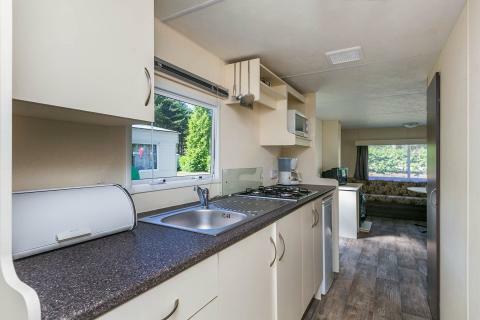 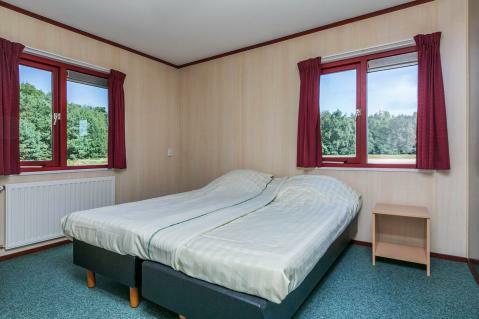 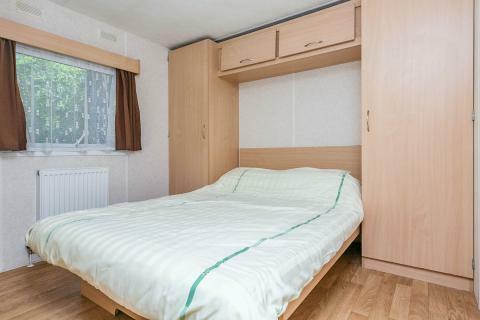 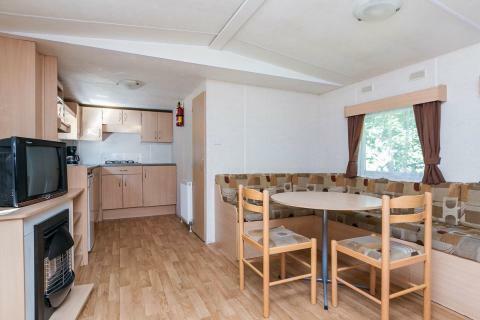 This price applies to a 6-person mobile home/caravan Reeën, with the first arrival possibility on 3 June 2019, 2 Nights. 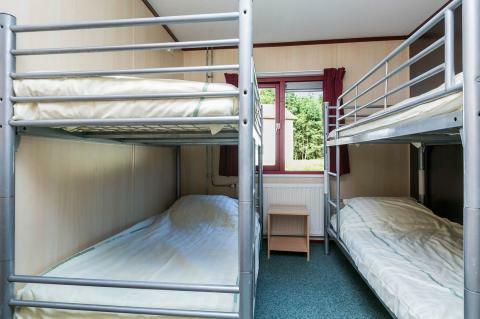 The total price including compulsory charges £184,48 (£105,77	(Accommodation) + £78,71	(Compulsory surcharges) ). 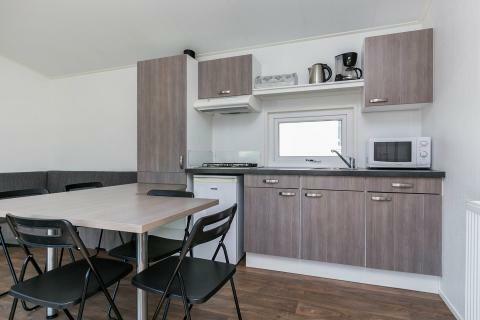 This price applies to a 8-person apartment Van Craenwick, with the first arrival possibility on 3 June 2019, 2 Nights. 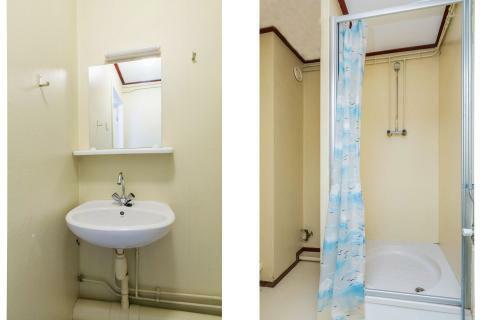 The total price including compulsory charges £201,47 (£102,30	(Accommodation) + £99,17	(Compulsory surcharges) ).